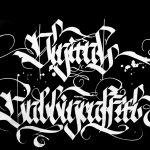 Digital Calligraffiti has been developed initially in an effort to give young refugees living in camps in Berlin a public stage to share their messages and view on current topics. 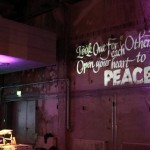 Following this experience, the next step was taken together with teenagers, who attended Tincon festival. 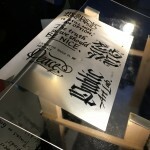 This project format gives the chance to all social groups to freely share their messages & wishes. 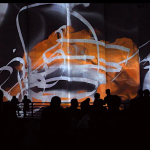 Using the art of calligraffiti to catalyse the communication between the unit and the whole, Digital Calligraffiti is aiming at transforming the urban screens into a canvas of expression. 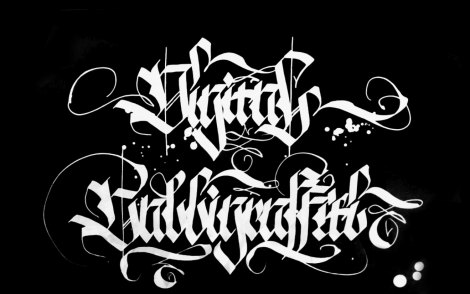 The project puts in the hands of those whose chances to urban infrastructure are fade the brush to write beautifully their message – with the artistic guidance of renowned calligraffiti artists – and shake to the core our awareness by multiplying the outreach via digital infrastructure and the memorial calligraffiti aesthetics. 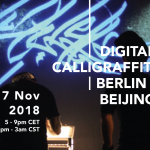 This artistic format is focusing on facilitating a dialogue through a series of activities introducing many social groups to calligraffiti and new media artists, people’s bridge building and promoting diversities as the medium to bring us closer.